It is hot, hot, hot – such a beautiful weather, perfect for refreshing ice lollies! 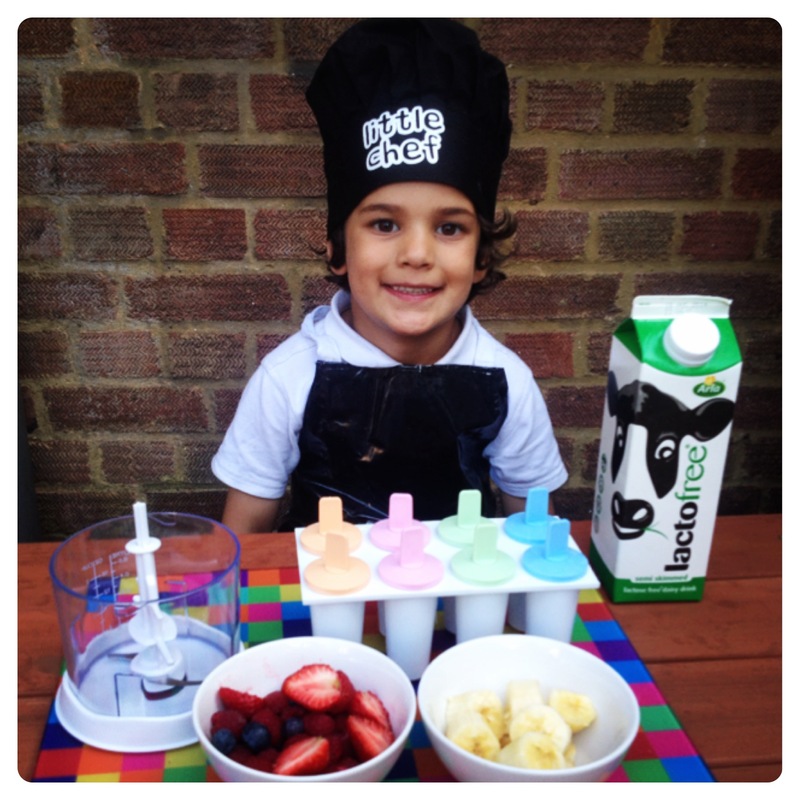 Little man loves smoothie, so we decided to make ice lollies with fruit smoothie, with no added sugar. You can make multi-coloured ice lollies by simply blending any fruits you have in the house with milk, then setting in the freezer for a few hours. 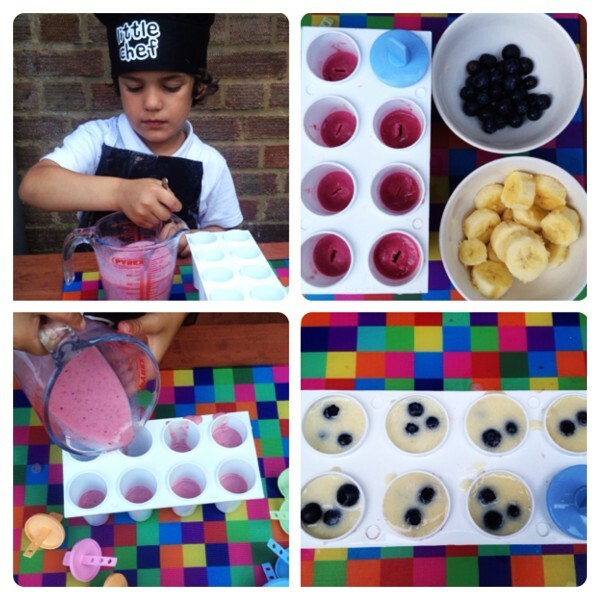 Little man added strawberries, raspberries and banana to milk for the first half, then banana with blueberries for the second half of the ice lolly. Little man was so excited with his rainbow ice lollies. He loves the mixed berries top layer, and also the bottom banana layer with whole blueberries. 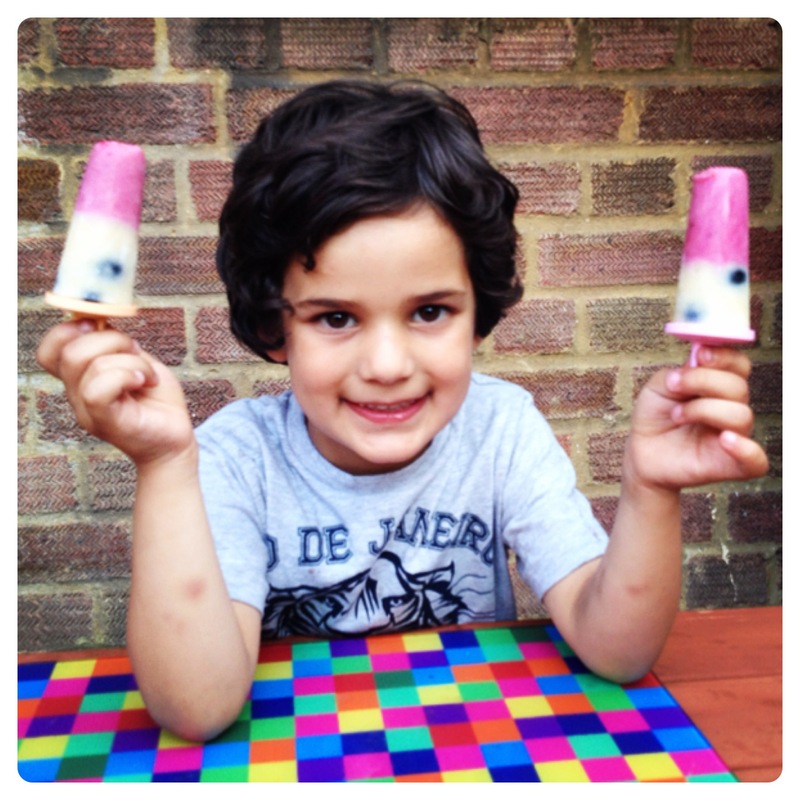 The ice lollies are made with only fruit, with no added sugar, making a very healthy summer treat. He even made a little video to show you how easy it was to make them! Blend raspberries and strawberries with one banana, add milk to your desired consistency. Blend until smooth. Pour the mixed berries mixture into ice lolly moulds, half way up the moulds. Place in the freezer overnight or until the mixture is set. Blend the banana, adding milk to your desired consistency. We like thick smoothie, so only added little milk. Blend until smooth. Pour the banana mixture into ice lolly moulds, add a few blueberries to the moulds. Place into the freezer to set for 4-8 hours. Enjoy! Our multi-coloured ice lollies were inspired by Center Parcs ice lolly enthusiastic Deb Rogerson, she suggested: ‘Make multi-coloured ice lollies by partly filling your mould with blackcurrant squash. Let it freeze, then add a layer of orange squash and finally a layer of lime squash’. Instead of using squash, we decided to make different layers of smoothie to achieve a multi-coloured effect. Ice lollies are so easy to make and you can virtually add anything to them. We are looking forward to making lots of different ice lollies this summer! 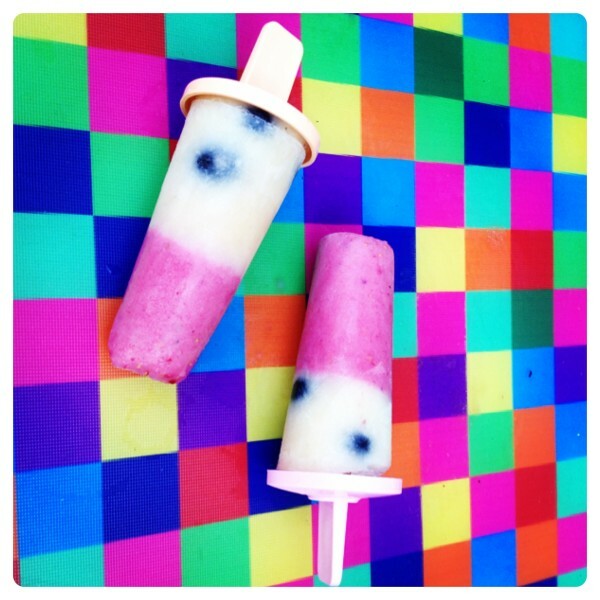 19 Responses to "Kids Tutorial with Video: How to Make Rainbow Ice Lollies"
These look so good, perfect for the hot weather. Ahh what a lovely tutorial thanks! 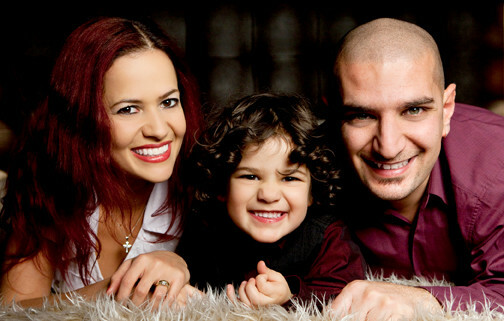 I will show my kids when they get up!